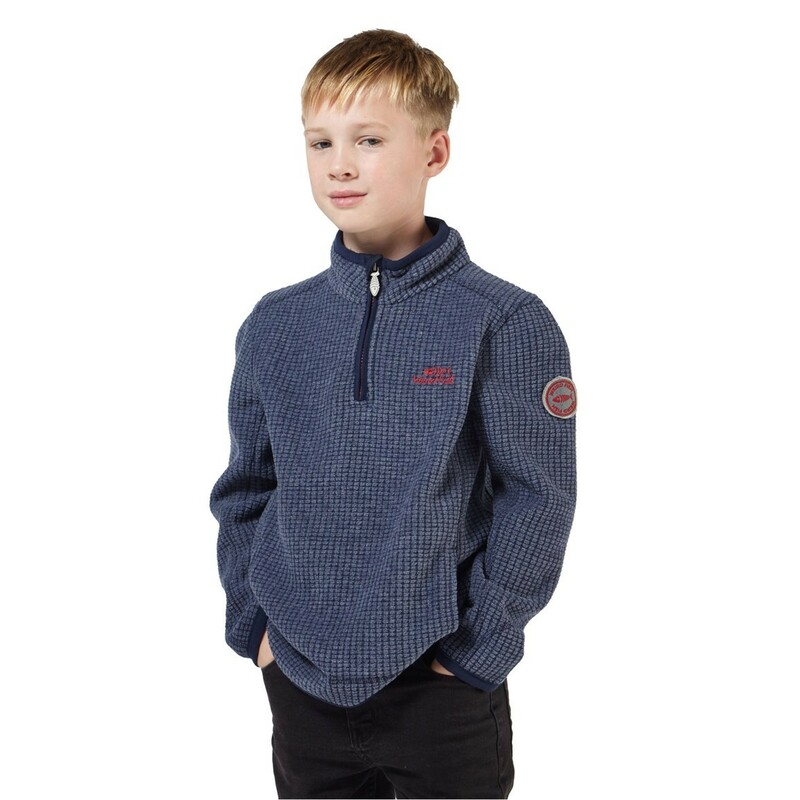 The new Torey 1/4 zip lined grid fleece is the perfect choice to see your child through the elements. Comfortable, warm and finished with subtle Weird Fish branding throughout, the Torey is a great companion for this next outdoor adventure. 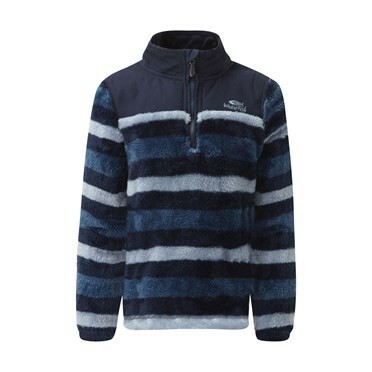 This fleece is the perfect way to show he's a Weird Fish fan just like you! 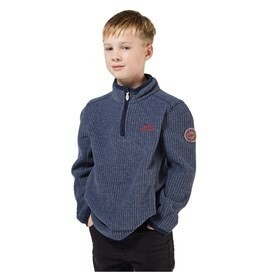 Fantastic fit,hard wearing and warm but does not compromise on the smart look.My son asked to wear it to a party and I was sceptical but I must admit it was perfect. Bought this for my son it fits him fantastic. Because of the quality it will last for a while.